Yesterday I decided to abandon Linux on my laptop. Why? I was bored. I’ve been using Linux (Ubuntu) on my laptop(s) since 2005, so I was in need of something different. Of course, there are definitely some other reasons why I switched: stand by actually works, full driver support for my 9600 GT M, full support for finger-print reader, ability to place games. 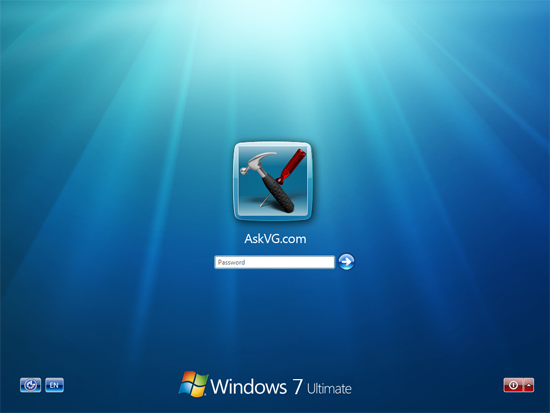 In addition to the features mentioned above, Windows 7 has some great new additions. First of all Aero is actually useful now. The transparency issues of Vista have all be taken care of. And, it has some sweet new themes too. Ooh, and gestures too! You can grab the top of a window, shake it around vigorously, and all the other windows will minimize to the task bar. Performance-wise, it’s also heads and shoulders about Vista. I’ve only been using it for a day, and I can’t say enough good things about it.